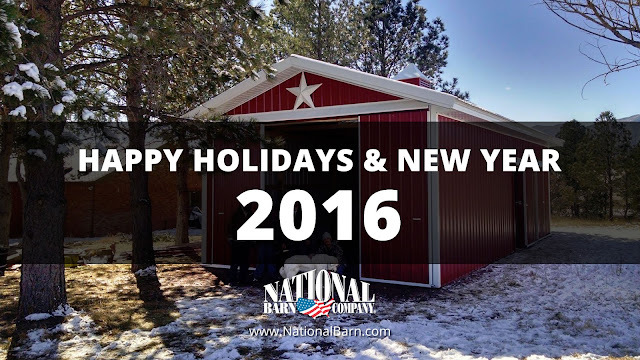 From mini storage, commercial storage to personal storage, you need a pole barn building. We specialize in crafting your post-frame storage shed or building to specs. We have many equestrian options to personalize your horse barn. Horse stalls, tack rooms, feed rooms, Dutch doors & windows, crossbuck doors, riding arenas & more. Wood-Sided Pole Buildings can give you a classic or rustic look. Wood-sided pole barns can be elaborate or simple & less expensive. Get started on your wood-sided building today. Raised center aisle or 'RCA' barn, is a traditional barn design that features a raised center section. This barn style offers a much higher roof line than a gable-style barn. Building a pole barn garage is one of the many reason people use us. Each post-frame garage can be customized exactly to your needs. It's a great investment you'll enjoy for years to come. Our agricultural post-frame buildings will fit your every need including all that farm equipment. And we're sure you'll think of a few multipurpose uses for it as well.